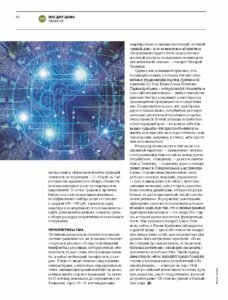 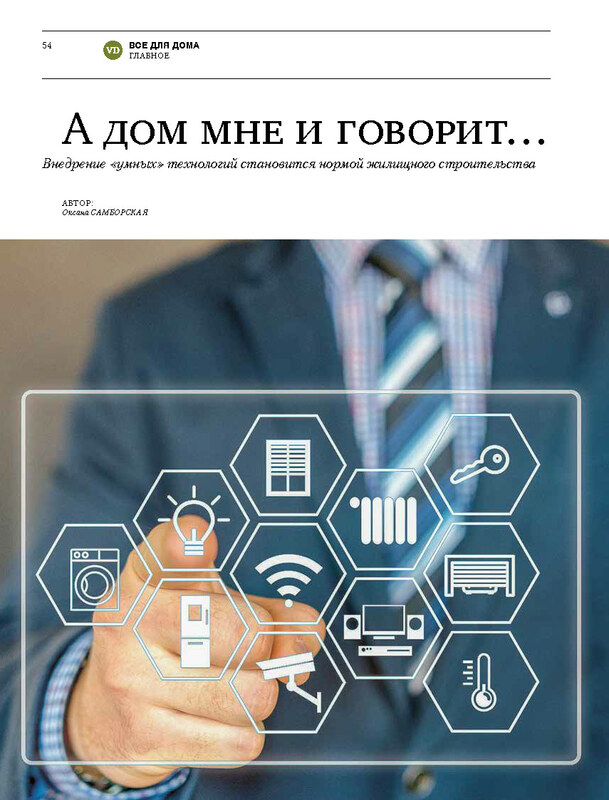 Russian magazine “Digest Nedvizhimosti” (Real Estate Digest) has asked our director Alisa Zotimova to comment on how the “smart” technologies are used in British homes. 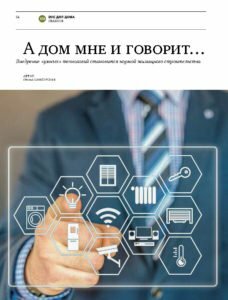 One of the major problems is that technologies become outdated too fast nowadays, it means that “smart” homes owners will have to update them all the time. 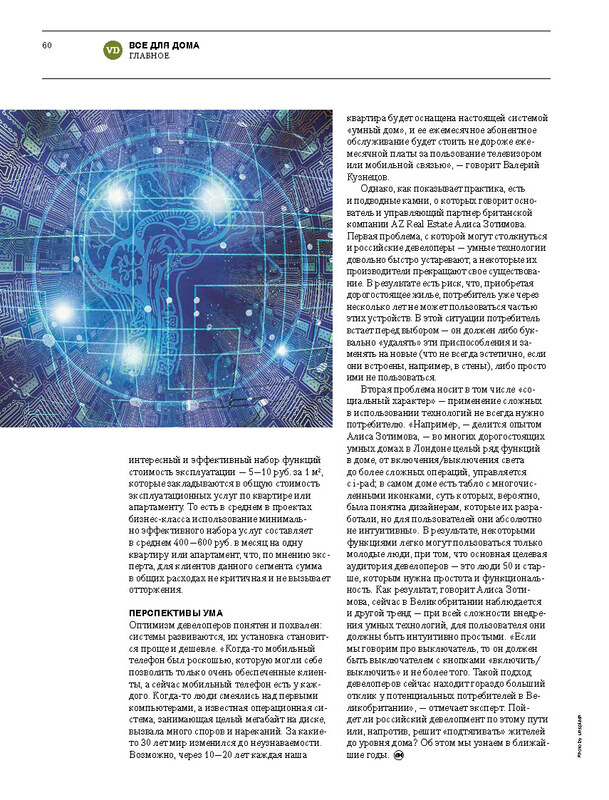 Another issue is that not all the technologies are userfriendly if the users don’t belong to the young generation.